As humans, we tend to understand a concept a lot better when it is illustrated for us to analyze. That’s because large chunks of information can be quite overwhelming for one to absorb after one read. When this happens, communicating your data through a chart will be your best option. 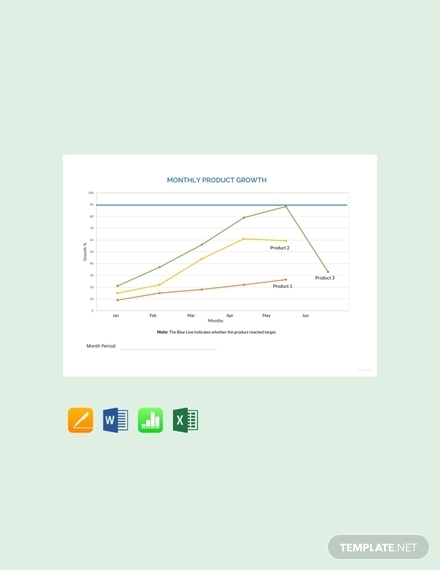 Visualizing your data through a chart enables you to present and explain your data in the most efficient way possible. But for the chart to deliver its purpose, it must be made correctly. 1. 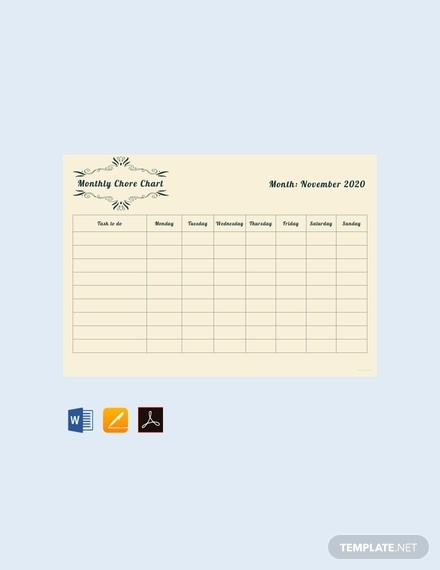 Title: This refers to the heading of your chart that tells readers what the chart is for what the the data in it relates to. It should be as specific as possible to avoid confusion. 2. 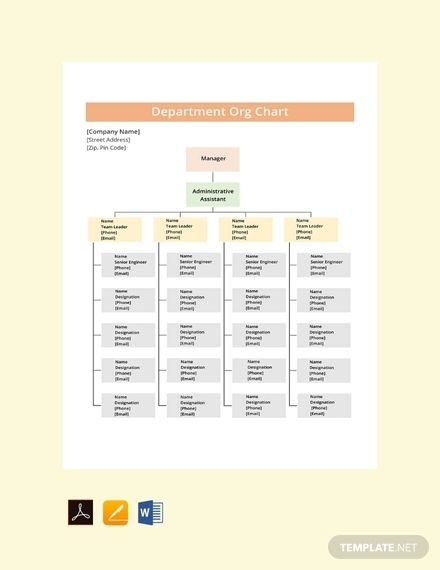 Chart Area: The area in which every element of your chart is found is known as the chart area. It’s a rectangular space where the data series, labels, axes, and grid lines are drawn. 3. 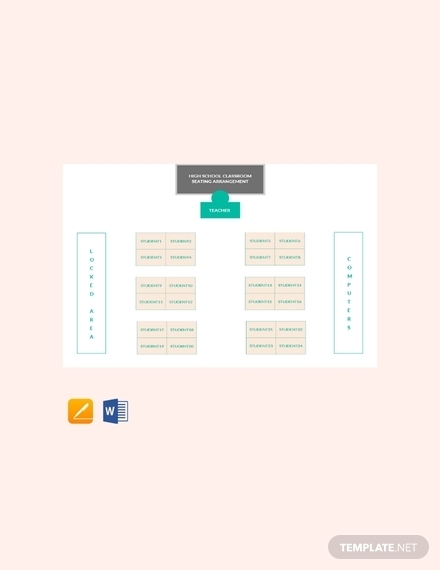 Plot Area: Within the chart area is another space that you can use to plot the series and grid lines of your chart. On the contrary, the elements that have not been mentioned should be situated outside of the plotting area.You may also see price chart examples. 4. Labels: A label must always be added to identify what the items on each axis represents. This will give readers an idea of what the data point is for along with the role it plays in the chart’s overall objective. These labels must be reflected in the legend as well. 5. Legend: For viewers to know what each data series in the chart represents, a legend must be included as a guide. That way, readers can interpret the chart in such a way that the creator had originally intended. It’s best to use different colors or unique symbols to represent each series being plotted. This should be made visible and understandable for your audience to grasp. 6. Points: A chart will not be complete without data points. 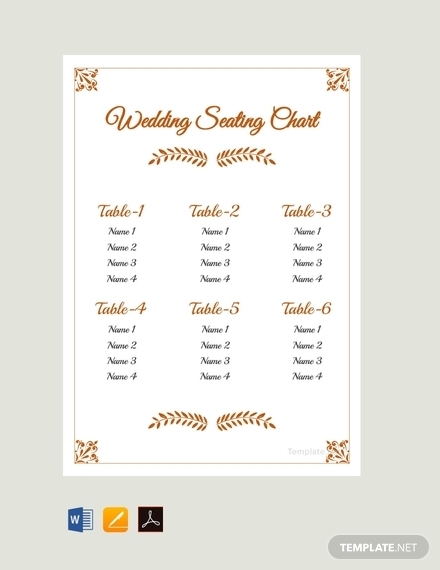 This can come in the form of an actual point, a bar, a pie slice, a line, or any other symbol commonly used in the type of chart you are designing. These points are essential for showing the relationship, trend, or behavior of your data over a particular period of time. 1. Identify the purpose of your chart: You need to have a clear understanding as to what the chart is for. This will determine the kind of data you need along with the chart type that will best communicate your message. 2. Gather your data: Data collection is an essential step in creating a chart. You can conduct various modes of research such as surveys, interviews, as well as multiple trips to the library and visits to different government and nonprofit websites. The information you acquire should be correct and relevant to your chart’s purpose. You may also see color chart examples. 3. 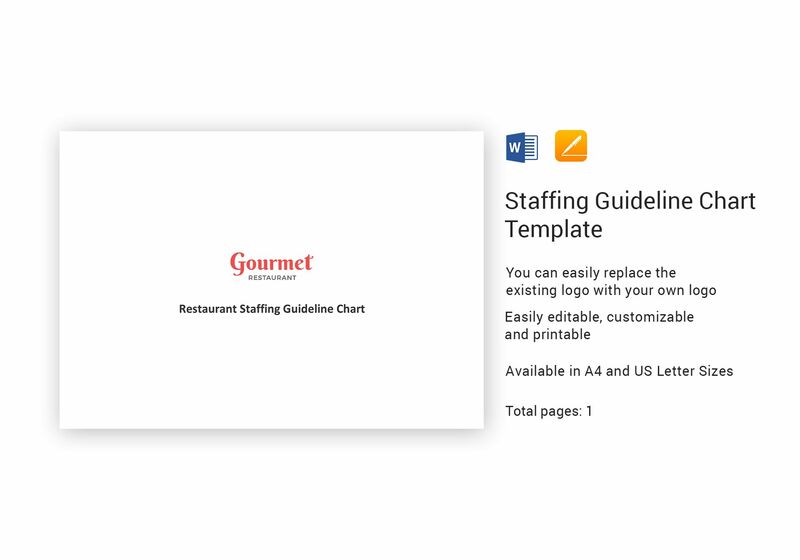 Find a template: Now that you have your data ready, it’s time to look for a template that you can use. Make sure to choose a chart template that can translate your data in a way that readers can quickly understand. 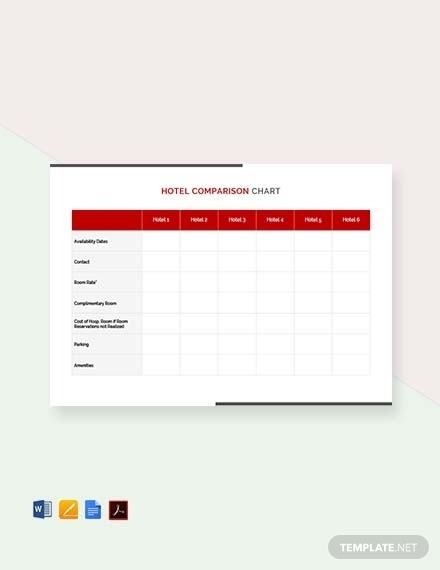 What’s convenient about a template is how you can easily change the entries and values featured to suit your own requirements. You can even save the unedited copy of the template on your computer for future use. 4. Personalize your content: To meet your exact objectives with the chart, edit the contents of the template and replace it with your own data. You can do so by opening the template in a software like Apple Pages. Simply input the data you have acquired and make the necessary adjustments from there. It’s best to use an application that you’re comfortable with to save time. When done, remember to save the file so you can forward it for printing. You may also see food chart examples. Highlight important elements: Make it easy for readers to find the information they are looking for by emphasizing your labels and values with a bold text. 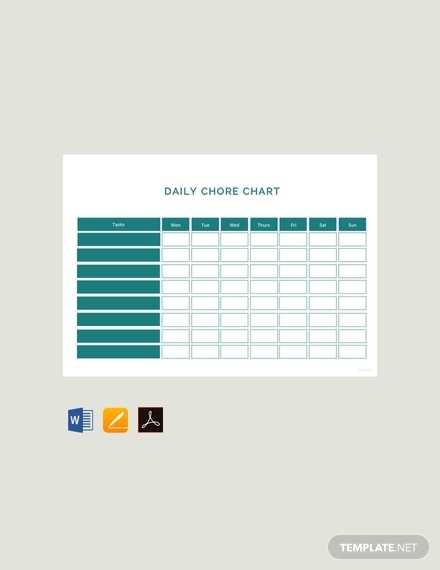 This will also help you maintain a clean and organized layout for your chart.You may also see chore chart examples. Credit your sources: You might have derived your data from another source. In such cases, be sure to acknowledge their efforts by indicating your sources. This might also be useful for readers who would want to know more about the information depicted in your chart. Sort out data accordingly: Some charts can be messy due to the amount of information they carry. To make it easier for people to interpret your data, follow a logical sequence or pattern that readers can catch on. Review your data: Any inconsistencies between your original data and the data plotted on your chart is bound to raise questions and concerns among your audience. Thus, this is something you must do before and after you have started plotting your data. 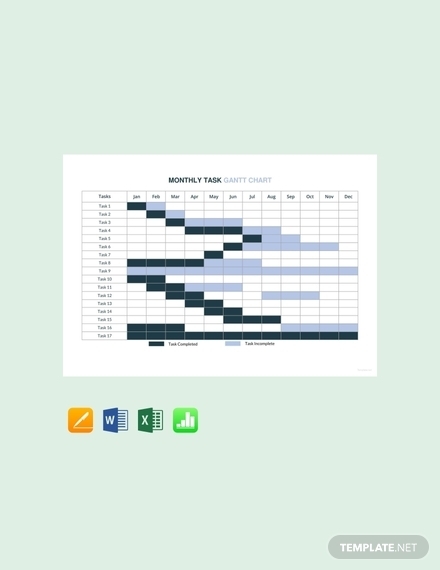 In a Gantt chart, for example, any errors as to who’s responsible for a task, when a deliverable is due, and whether or not a task has been completed will likely cause serious problems along the way. 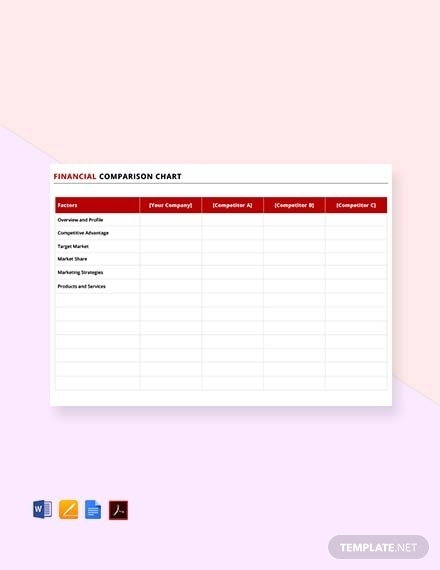 Comparison Charts: Like you might have guessed, comparison charts show a correlation or pattern of some sort from the data generated in the study. 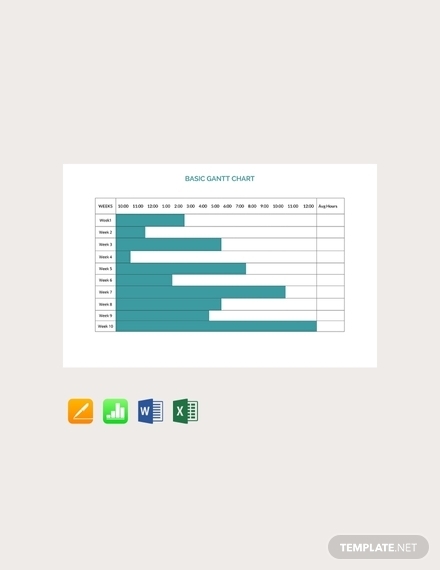 Bar charts and line charts, for example, allow you to compare data from different points of the chart. Venn diagrams, on the other hand, point out the similarities and differences between two concepts. 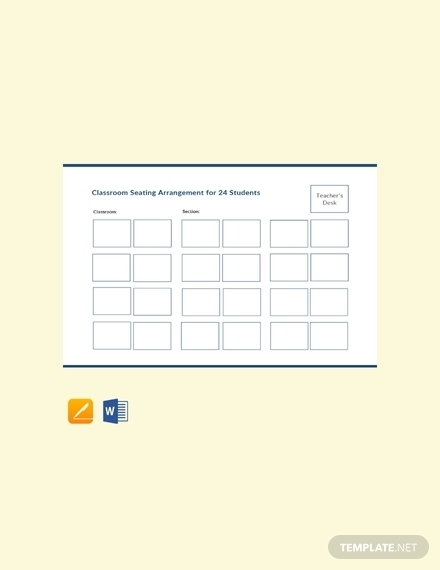 Distribution Charts: These charts are commonly used to evaluate the responses from a survey. This allows you to visualize the distribution of data from each question and analyze open-ended comments in a more structured manner. Histogram charts, scatter plot charts, and word clouds are great for this purpose. Charts that Show Trends: While we can easily classify the categories mentioned above as charts that show trends, identifying this type as a category of its own will let us understand the vital role they play in various settings. Line charts, for example, are common for showing stock price trends over a given period. 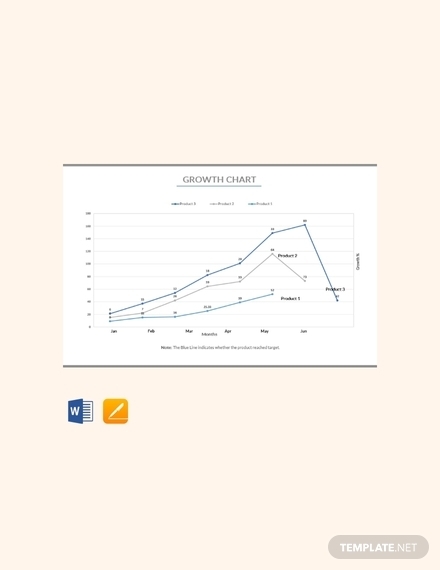 This creates motion in your chart, demonstrating both relationships and trends of your data all at once. 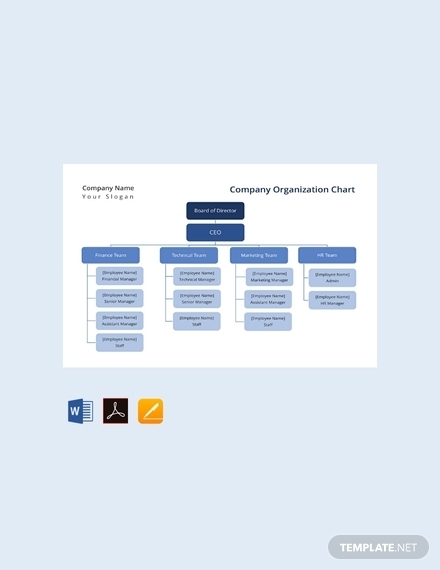 Composition Charts: As the name implies, composition charts show viewers what your data is composed of. The most recognized example for this category is the pie chart. However, experts suggest using this chart type only when providing a general overview of how your data is composed. 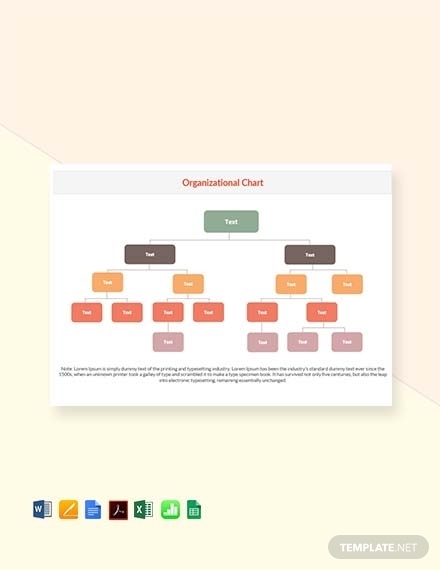 Flowcharts: A list of wordy instructions can often confuse readers as they move from one stage of the process to another. Fortunately, there’s a way for you to show the flow of a process by making a simple flowchart. 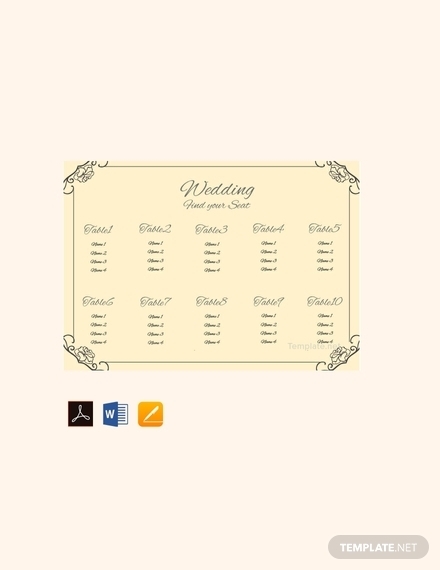 These are designed to guide users in making an informed decision based on what they have gathered from the chart. Location Charts: Though they are not always geographical, a location chart consists of display markers of different types on a map background. This allows you to study data affecting certain regions in a chart including its population, criminal activity reports, and even the locations that have an alarming amount of reported cases concerning a viral disease. These charts are simply a reflection of hospital records (medical charts) and other statistics contributed by a governing body. Charts, in general, are a graphical representation of data that allow users to better understand and foresee current and future data. The data is illustrated through a point or symbol to show users how such data behaves and what role it plays in one’s findings. This helps you uncover patterns, trends, or relationships that might have been difficult to analyze without the presence of the chart. How do charts help the reader? Charts offer a variety of benefits to those who use them. They are often used to summarize a large data set in a visual form for readers to easily comprehend. That’s because wordy paragraphs and numerical figures tend to intimidate readers and make it difficult for them to grasp a complex idea in one read. By using a chart to convey your ideas, you can simplify your findings and draw accurate conclusions for your audience to analyze. You may also see control chart examples. The definition of charts and graphs often overlap in the world of business and media. The confusion over charts and graphs revolves around the idea of how they are both used to present information and show the relationship between data sets. Though they sometimes seem the same, they do possess a subtle difference which separates one from the other. However, one notable attribute to remember is that a graph is merely a subgroup of a chart. This means that it is possible to classify a graph as a chart, but not the other way around. Communicating your data to an audience is rather difficult to do without a chart. But that doesn’t mean a chart would magically bring everything together, as you need to make sure your chart is well-constructed and error-free for readers to absorb data correctly. 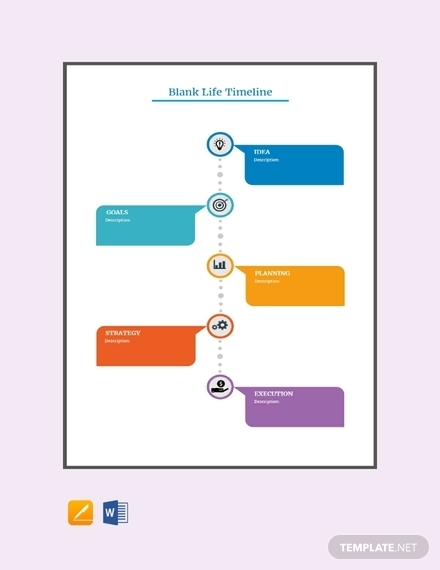 Feel free to refer to the templates and guidelines provided in this article to create your own chart.